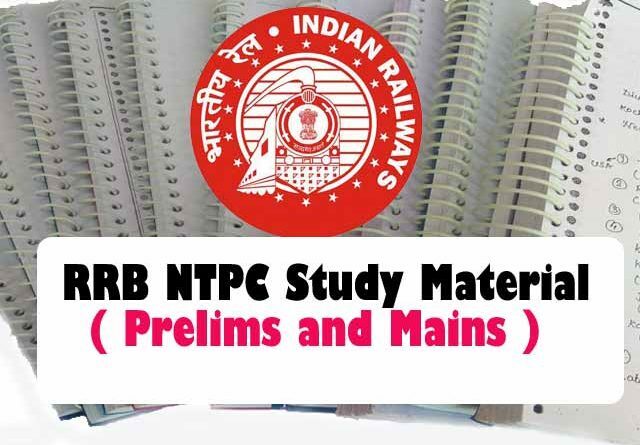 Here we are sharing the excellent Railway RRB NTPC Study Material For your Upcoming Non-Technical Popular Categories (NTPC) Railway Recruitment Exam. 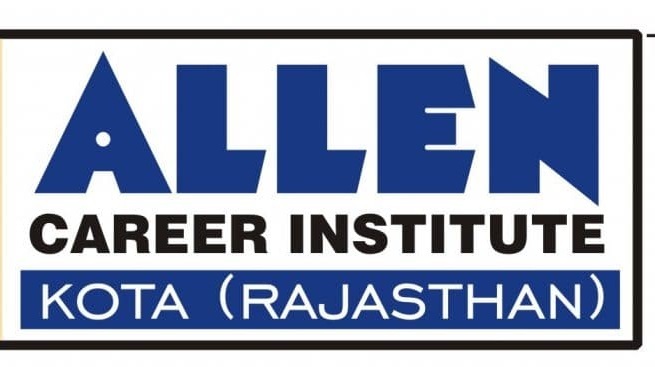 Allen Career Institute General Awareness & Current Affairs Notes Download ! 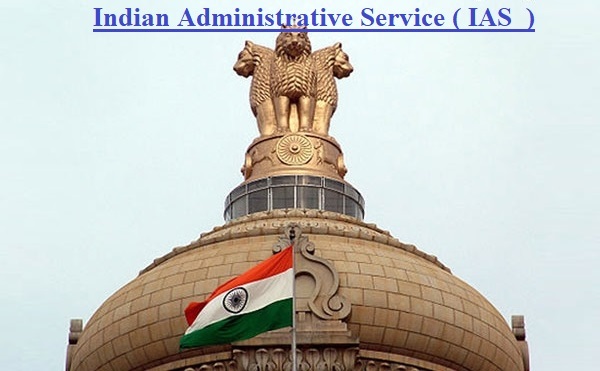 General Studies & Current Affairs Notes for UPSC IAS Exam Download ! 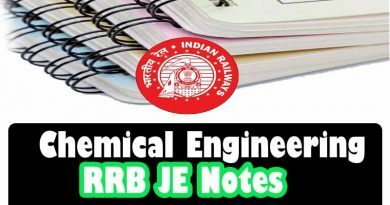 General Studies & Current Affairs for all competitive exams Download !